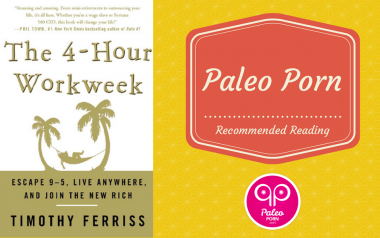 Regardless of whether you're just investigating the Paleo Diet or have been a long time follower of the lifestyle like Jeff & I, these books should have a place on your physical or digital bookshelf. Support your local library and recommend the books so you and others alike can read and learn from them. We have read all of these books and highly recommend each for a specific purpose on your path to health. 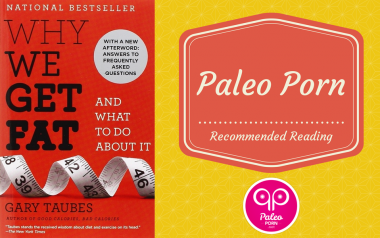 Perfecting Paleo by Ashley Tudor is the perfect companion for someone who’s been following the Paleo lifestyle for a while and is looking for guidance on specific tests to make fine tune adjustments. She recommends specific tests, describes on how to interpret data and provides case studies for examples. 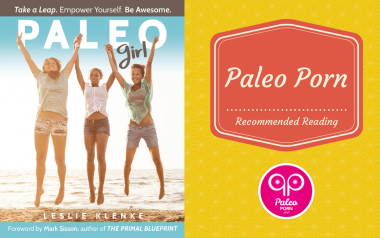 Paleo Girl by Leslie Klenke is the perfect intro to Paleo for girls ranging from puberty through college and beyond. 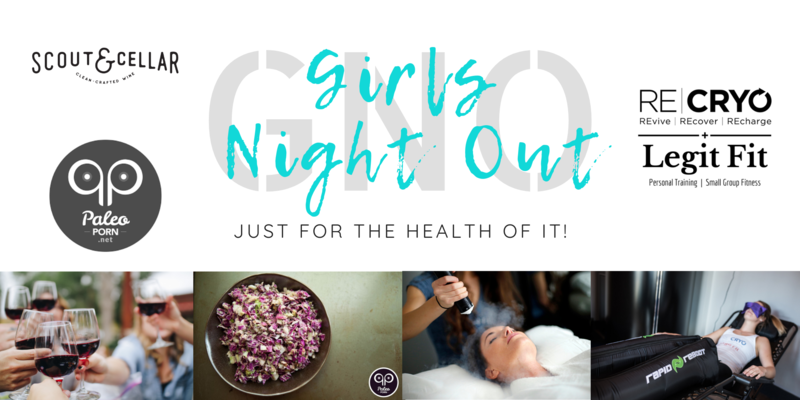 Leslie hits on many topics ranging from puberty to boys to eating disorders to fitness to the basics of where food comes from and caps it off with her go-to Paleo recipes for food and homemade beauty products. Sugar is more addicting than drugs. It effects the brain, the gut and is hard to get under control. The 21-Day Sugar Detox program can help curb those cravings and get your sugar dragon under control. We rarely eat the whole animal here in the US and it is an important part of an ancestral diet. 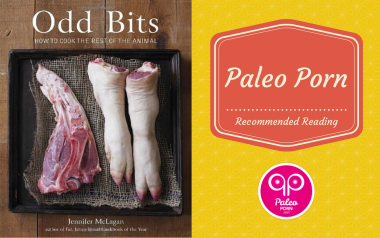 Odd Bits exposes you to all types of recipes so you can introduce the rest of the animal to your plate. The 4-Hour Work Week, The Primal Blueprint and Vagabonding are the three books that made a huge impact on the lifestyle changes we made in 2008. 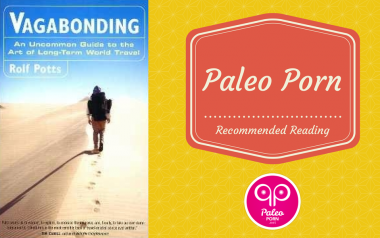 After Jeff read this book by Rolf Potts his outlook changed on world travel. After Jeff & I read The 4-Hour Work Week we realized The Standard American Dream (alongside the Standard American Diet) were both a myth. This book changed how we approached work & life and we haven’t looked back since. 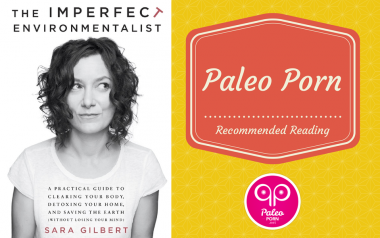 The Imperfect Environmentalist by Sara Gilbert gives you bite-size information, with suggestions of environmental changes to make to all aspects of your life. Be it home, diet, garden, health & beauty, money, transportation or community, she touches on a little of everything and provides concise and digestible recommendations for change. 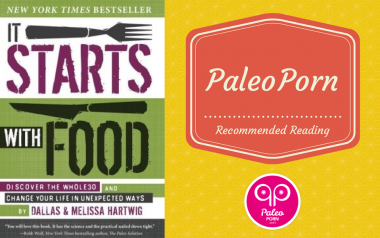 It Starts With Food by Dallas & Melissa Hartwig lays the framework for their Paleo program. The Whole30 is a strict Paleo approach used to reprogram your body by removing all toxic foods and starting over using a whole foods approach. 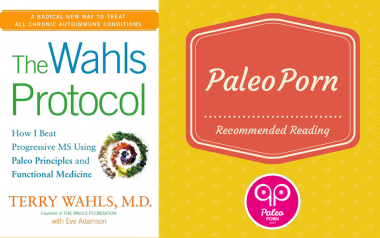 Dr. Terry Wahls reversed her progressive MS, told the world via her Ted Talk and shares her story about autoimmune conditions in The Wahls Protocol. We added more seaweed to our diet thanks to Dr. Wahls. 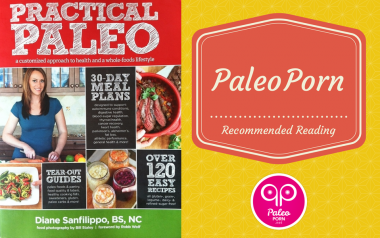 Diane Sanfilippo’s Practical Paleo is a Paleo textbook of knowledge and recipes. 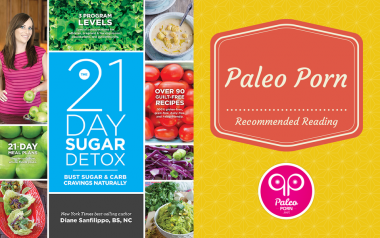 Practical Paleo includes visual representations, guides and short explanations on how to “go Paleo” no matter what conditions you are currently battling. 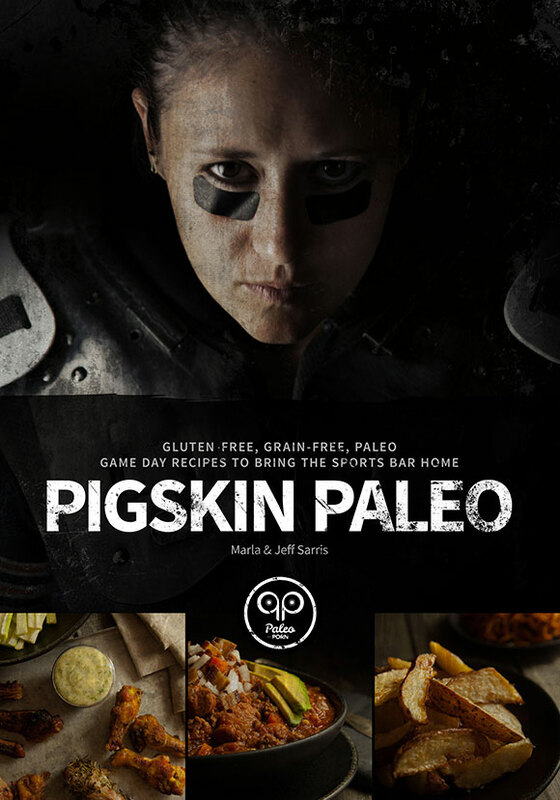 Why We Get Fat is not a Paleo book. Gary Taubes explains the history of the fat phobia in America, how it all came about and how following an ancestral diet is key. 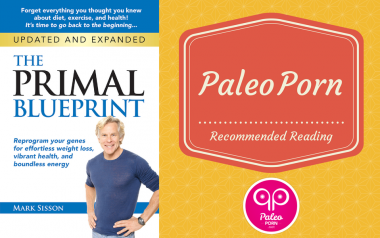 The Primal Blueprint by Mark Sisson is what started it all for Jeff & I. 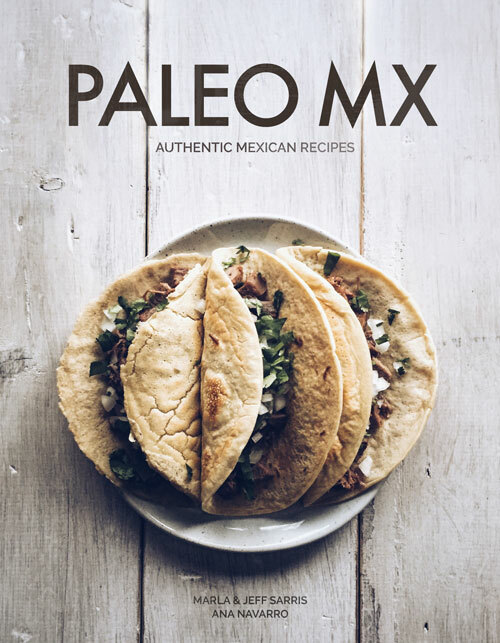 If it weren’t for this book, we wouldn’t have dove down the Paleo rabbit hole and wouldn’t be as healthy as we are now.